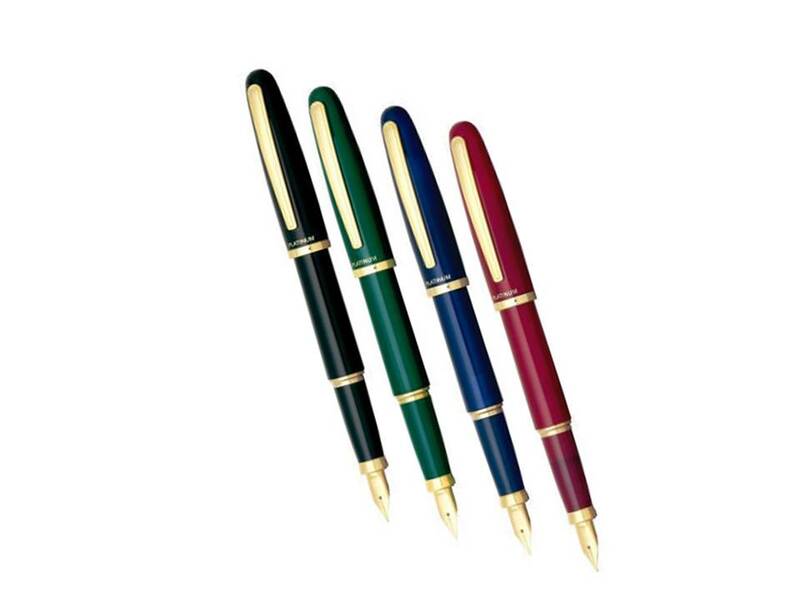 The classic, sophisticated Balance fountain pen in wine red, blue,green and black is a must for everyday writing. 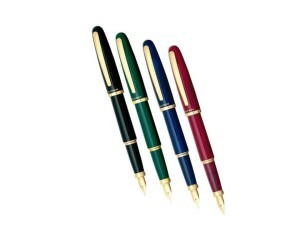 The stainless steel nib with gold plating and the light weight acrylic resin body makes the affordable Balance fountain pen perfect for the board room, the classroom , or the book club. 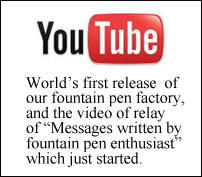 Available in Fine and Medium nibs. Wanting a little bit more of a statement? 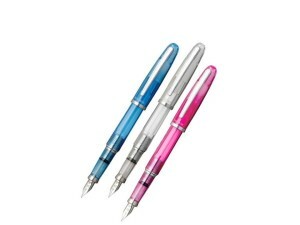 Try the “Cool” Series Balance Pen. The “Cool” acrylic resin body in transparent clear, rose, or blue and its simplistic sliver trim allows you to express your style everyday at a price you can afford. The stainless steel nib is moderately flexible and comes in Fine and Medium. The “Cool” Balance series is a stylish addition to your everyday carry collection.